Twentieth Century Fox Home Entertainment presents PREDATOR, arriving on 4K Ultra HD, Blu-ray, Digital and Movies Anywhere August 7. Deep in the jungle, several bodies have been discovered skinned and hanging from trees although who or what could have done this is a mystery. Military covert specialist Dutch (Arnold Schwarzenegger) and his team are called in to eliminate the threat, but once in the heart of the menacing jungle, they discover something far worse than they could ever have imagined, the Predator alien which has come to earth with cloaking technology, extensive combat skills and a desire to hunt humans for sport. 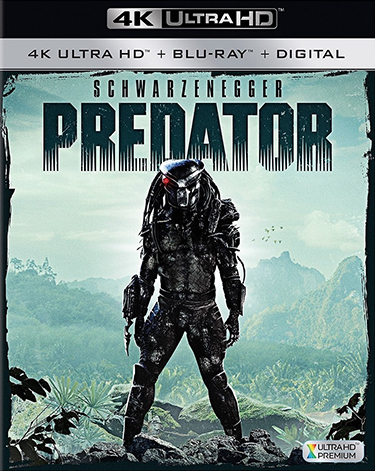 PREDATOR 4K Ultra HD and Blu-ray bonus features include deleted scenes and outtakes, audio commentary by Director John McTiernan, Inside the Predator featurettes and more. A limited-edition Steelbook collectible will be available exclusively at Best Buy. Fans can also take home the new PREDATOR 3-Movie Collection, including PREDATOR, PREDATOR 2 and PREDATORS. 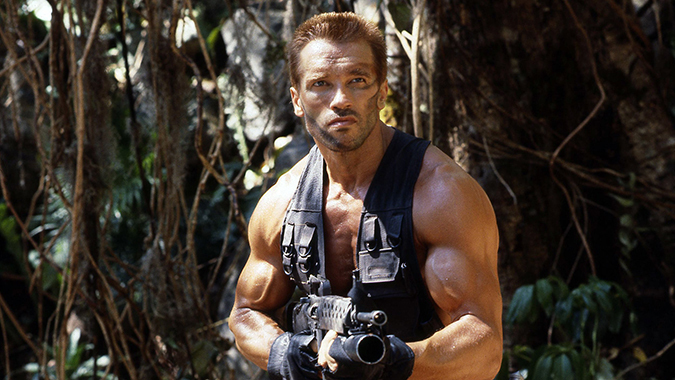 In PREDATOR, Arnold Schwarzenegger wages an all-out war against a force more powerful and deadly than any on earth. Then in PREDATOR 2, hardheaded cop Danny Glover battles the predator in the urban jungle of Los Angeles. Finally, in PREDATORS, Adrien Brody leads a group of elite warriors who find themselves on an alien planet targeted by a vicious new breed of predators. It’s the ultimate showdown between hunter and prey! 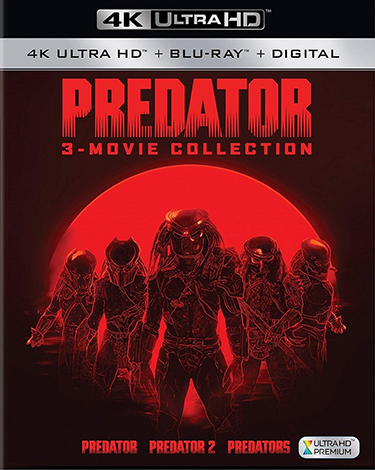 In addition to the wide availability of the PREDATOR 3-Movie Collection on 4K Ultra HD, Blu-ray and DVD, a limited-edition Steelbook version of the collection will be available on Blu-ray at Best Buy and FYE.